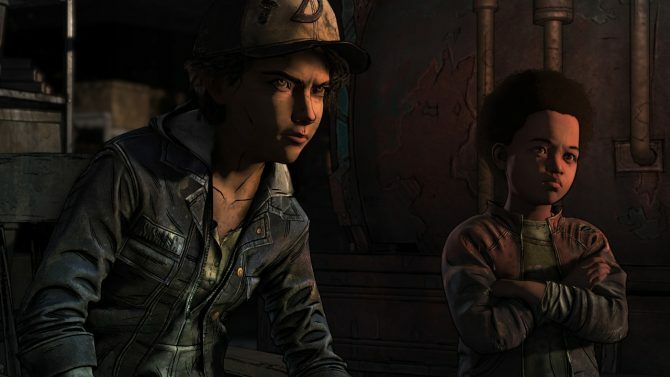 Following the tragic closure of Telltale Games last fall and development that shifted hands over to the StillNotBitten team at Skybound Games, The Walking Dead: The Final Season finally brought the story of Clementine to a bittersweet close. 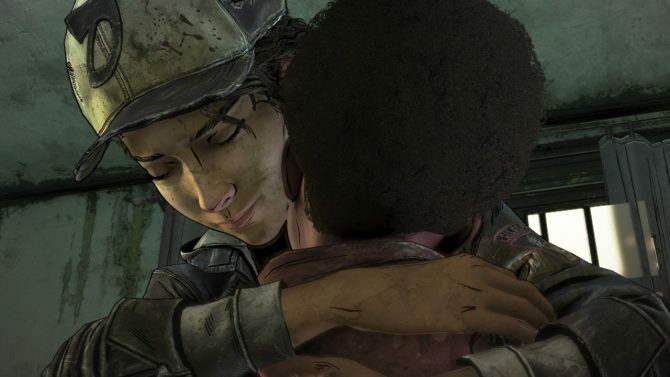 While the journey may be over for Telltale’s take on The Walking Dead, its impact will live on, as seen from a touching piece of fan tribute art. 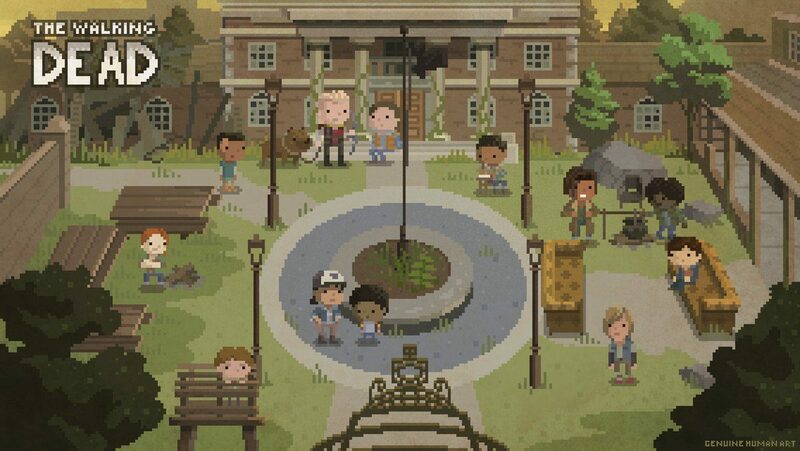 Artist Genuine Human (@GenuineHumanArt on Twitter) shared pieces of pixel art dedicated to The Walking Dead, with the two pieces contrasting with the series’ beginning and its end. The first shows the hotel parking lot that Lee, Clementine, Kenny, and the other survivors that were introduced in the first season of The Walking Dead took refuge in, while the second piece shows Clementine, AJ, and the rest of the young survivors they meet at the Ericson’s Boarding School. 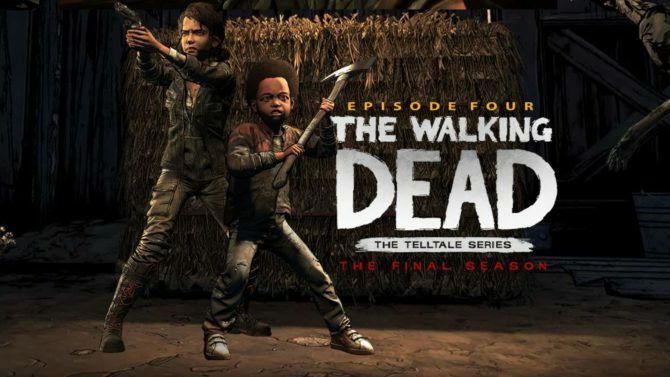 Though the situation around Telltale Games’ closure brought the story of The Walking Dead to a bit of a somber note, Genuine Human’s art still provides a reminder that the series’ powerful storytelling and characters will still be remembered for years to come, even with the series having now been (properly) brought to a close. 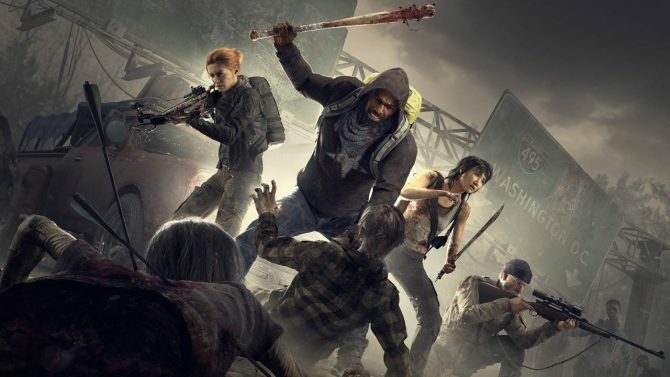 The Walking Dead: The Final Season is available now on PS4, Xbox One, Nintendo Switch, and PC.